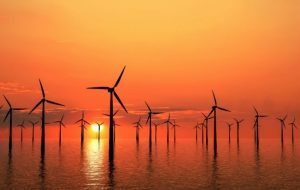 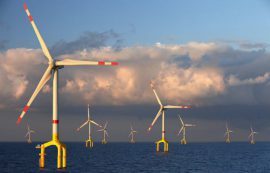 Renewable energy covered 38% of Germany’s gross electricity consumption in the first three quarters of 2018, an increase of three percentage points over the same period in 2017. 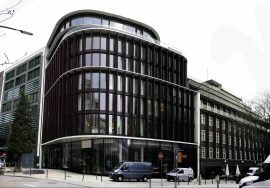 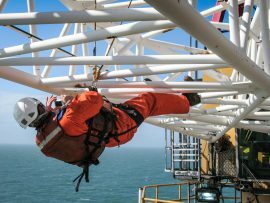 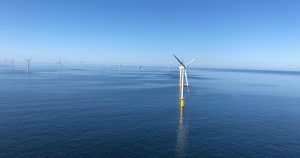 Ampelmann has opened an office in Hamburg in response to the growing business in the German offshore wind sector. 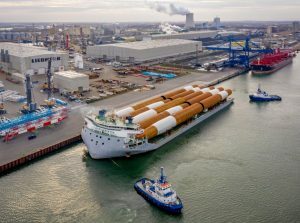 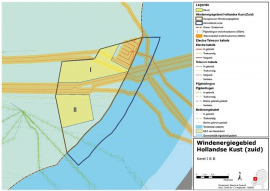 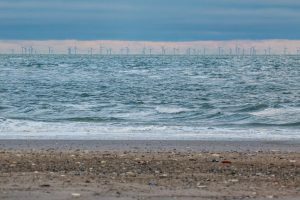 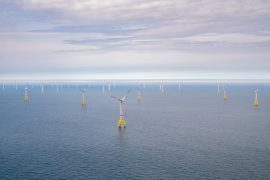 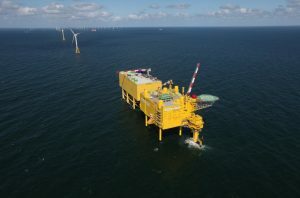 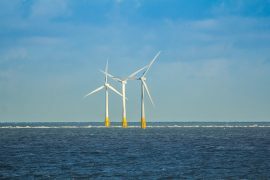 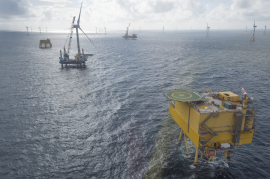 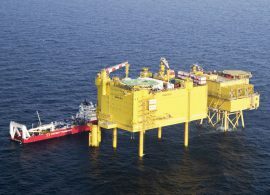 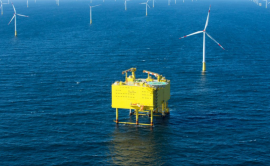 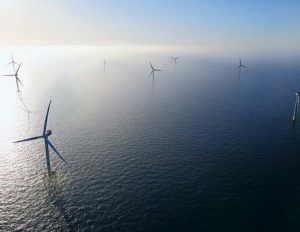 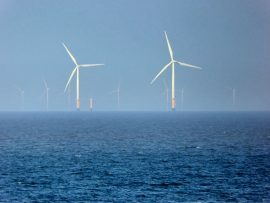 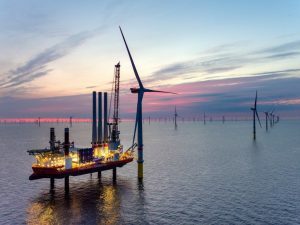 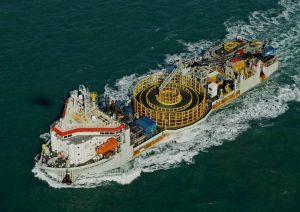 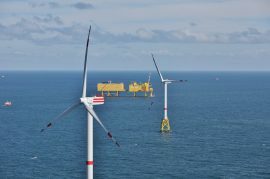 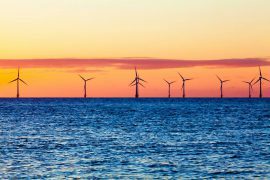 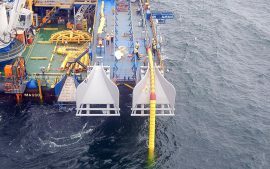 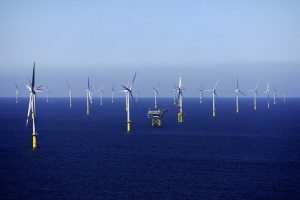 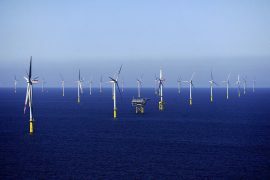 TenneT’s offshore grid connection systems connect a total capacity of 5,332MW of offshore wind energy to land and have thus met more than 82% of the Federal Government’s expansion target that envisages 6,500MW of offshore wind by 2020. 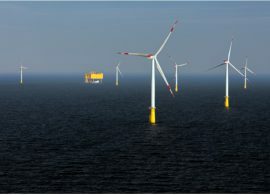 Following the article about Ørsted’s participation in the upcoming Hollandse Kust I & II tender, Offshore WIND spoke with Jasper Vis, the company’s country manager for the Netherlands who said that the final decision on whether to bid at the tender has not yet been made.